Are you buying a new vehicle or do you need new insurance? We’ll walk you through the ins and outs of auto insurance and help you choose your auto insurance carrier. 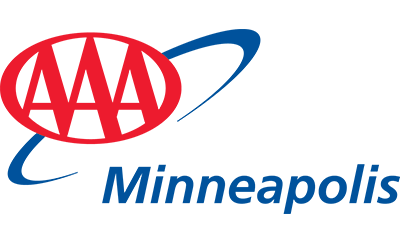 Let AAA Minneapolis Insurance Agency provide you with a free quote for a new policy, or review your auto insurance needs to make sure you’re getting your money’s worth. We can also insure your motorcycle, snowmobile, RV or motor home.